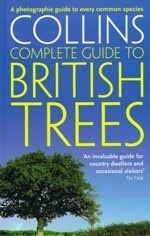 An excellent guide to trees and shrubs of Britain - included native and naturalised species, plus a wide selection of ornamental trees and their cultivars. 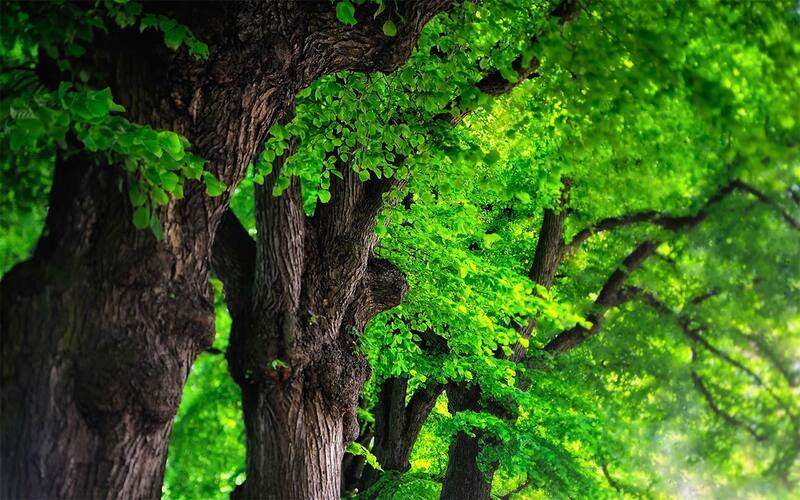 Every species is illustrated with photographs of leaves, fruits, twigs and bark. 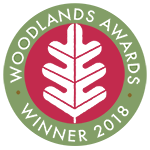 Includes sections on trees and woodlands, history of woodland management and conservation and threats to British woodland.